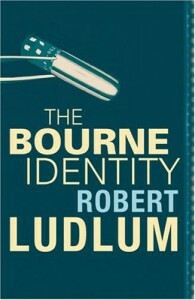 I originally picked this book up a couple of years ago after watching the original Bourne Trilogy. When I read it originally, I went into it not realizing that it was nothing like the films. I did like it however, despite the differences from the film and to be blunt, mediocre writing. There’s a lot of action and running around and so much repetition, but it’s a good read if you want something mindless and entertaining. I rated this 3 ½ stars.